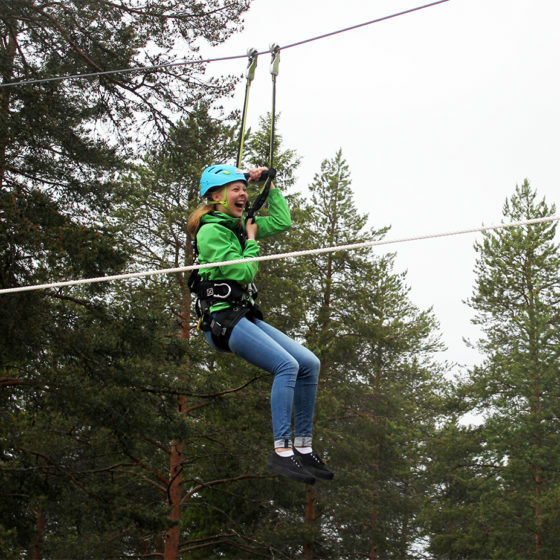 Experience a great adventure and see the Lappish nature from totally different angle – from the tree tops of Ounasvaara! 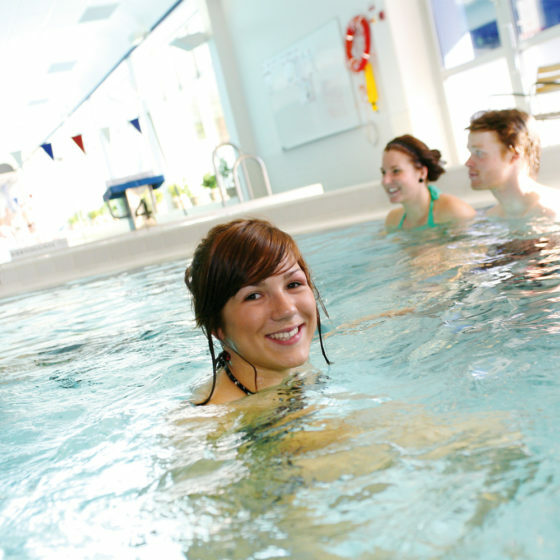 Santasport pool area is ideal for competitive swimmers, aquatics, swim schools, and recreational swimming. Children of all ages, and children at heart, can come and enjoy the fun, inspired by Angry Bird figures. 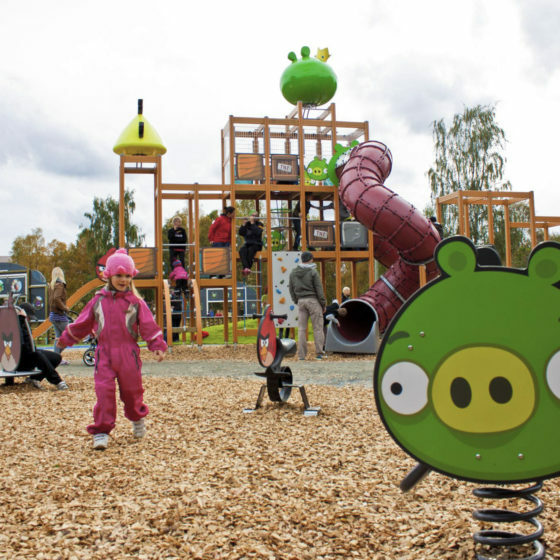 The open-air playground is located within walking distance from the city centre. 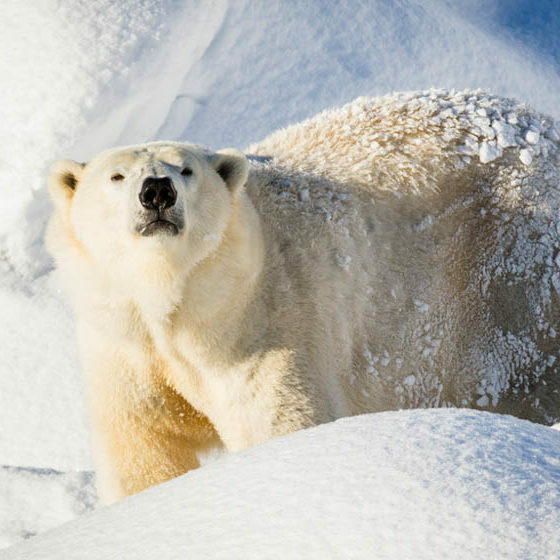 At Rollohalli you can get your daily adrenaline rush. 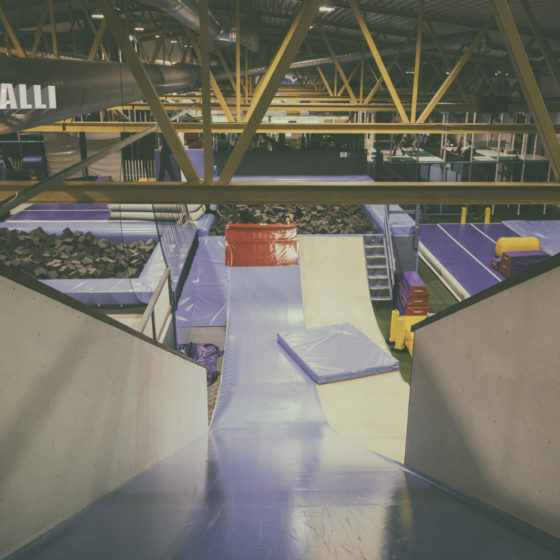 You have a chance to try scooters and skateboards, trampolines and airtrack, parkour area and climbing walls. HopLop Exercise Adventure Park – lively action for kids and adults! 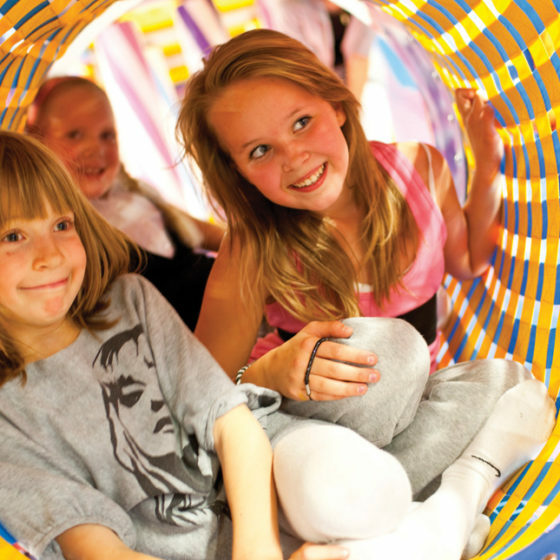 At HopLop you will find huge multi-layered adventure labyrinths, bouncy castles, slides, challenging and daring obstacles, pipes, bridges, ball pits, climbing walls, and a wide range of electronic games.